The setup process is very similar to connecting a smartphone to your PS4 console. It will require you to add the device and use a code to pair the two systems. Make sure your PS Vita and PS4 are connected to the same internet network. On your PS Vita, go to PS4 Link app. When you click that, you can chose either Second Screen or Remote Play. 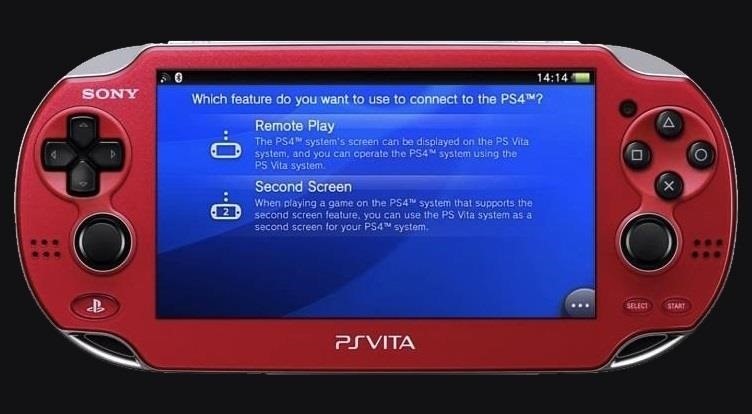 We will choosing Remote Play. 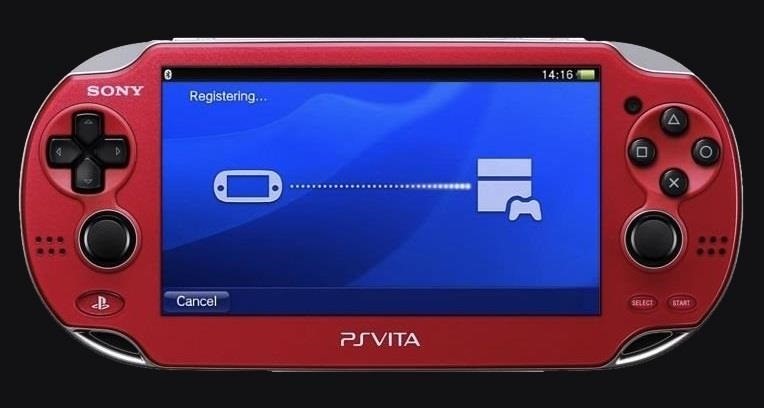 When you hit Remote Play, you will be taken to a screen where you will need to enter in the system code. For this code, you will need to turn on your PS4 and go to Settings -> PS Vita Connection Settings -> Connect Directly to PS Vita -> Add Device. You will be given a code on your PS4 which you will then enter on the PS Vita. NOTE: You will only need to add your Vita once. With the code entered, the device will begin to register and check the connection. Once that is finalized, your PS Vita should automatically jump to your PS4 XMB, so you should see what's on you PS4 on your PS Vita. If you have a game in your PS4, you can select it using your Vita and it will launch on your Vita. Sony suggests that you have your PS4 hardwired to the internet for the most successful connection. But if you have it connected via Wi-Fi, remote play will still work. If you leave the wireless network or roam too far away your remote play connection may drop. For a walkthrough of this process, check out Arekkz Gaming's video below.